Limit 1 per person and 1 per transaction. Valid toward any services. By appointment only. Valid Mondays, Tuesdays and Thursdays. Full value of Gift Certificate must be redeemed in 1 visit. 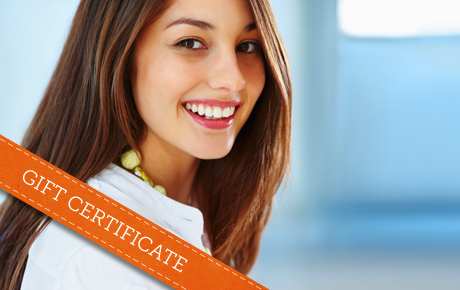 Show off your smile with 50% off a $100 Gift Certificate to Family Dental Care in Lakeview. With state-of-the-art equipment and procedures, Family Dental Care can help any patient get healthy, beautiful teeth. Dr. Jose Villa, D.D.S., has been practicing general and cosmetic dentistry for more than 25 years. The dedicated staff sees patients as their most important asset, and they strive to create long-lasting relationships. They offer everything from routine cleanings and fillings to ZOOM! whitening and Invisalign. Whether you need a routine checkup or are looking to restore your smile, the professionals at this dental office will help you look and feel great.